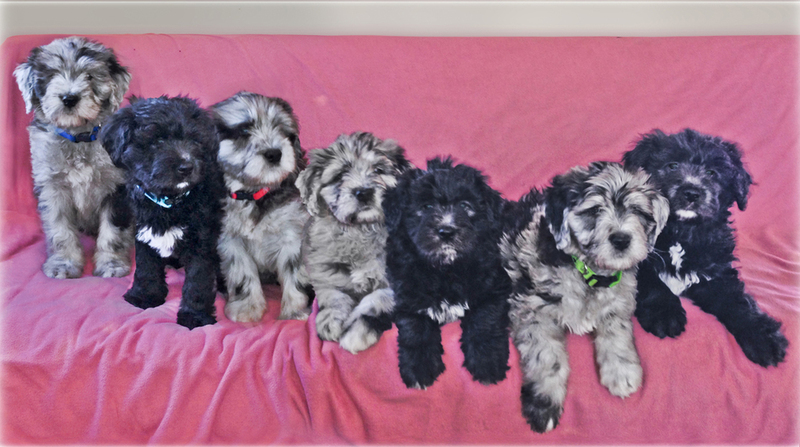 Welcome to Artos Bergamasco, breeders of intelligent, sound, friendly, healthy, even tempered Bergamasco Sheepdogs; dedicated to the preservation and well being of the wonderful breed of Bergamasco Sheepdog. Artos Bergamascos has been a proud ethical breeder since 2004. We are located in the beautiful Hudson Valley of New York State. Tested and approved for Herding.